This 4.7-inch handset has high-end features, runs Android 5.1 Lollipop, and costs less than $400 USD in Europe, where is has just been spotted online. While most high-end smartphones get larger screens with each new generation, there are also consumers looking for flagship specs in devices smaller than 5 inches. The Meizu Pro 5 mini is one of the best choices for these people, as it features impressive specs for its size, although its hardware is not the same as that of the Meizu Pro 5. In addition to the above, this handset also features a fingerprint sensor. 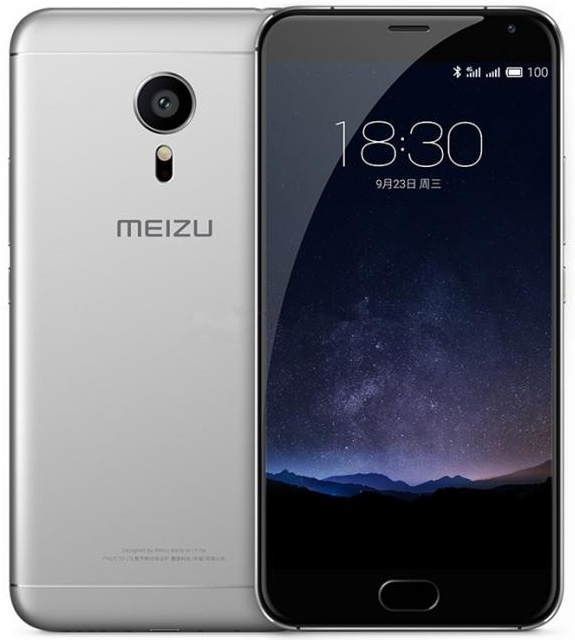 The Meizu Pro 5 mini has been spotted on a German website, listed for €359.99 EUR - roughly $392 USD at current exchange rate. We will probably hear the official news about its availability in Europe and the US soon, so stay tuned.